Designed for comfort, durability and stackability. 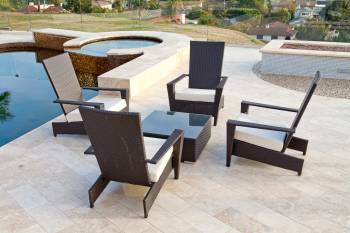 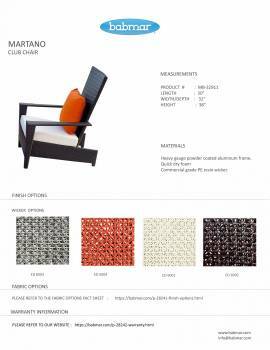 The Martano all weather wicker adirondack chair will be sure to turn your outdoor living space into a place of beauty. 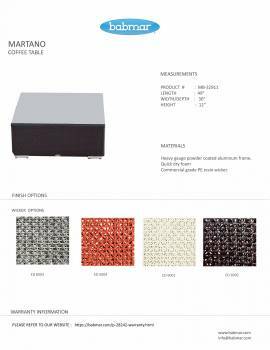 Hand crafted from tightly woven 'commercial grade' , Babmar® fiber. 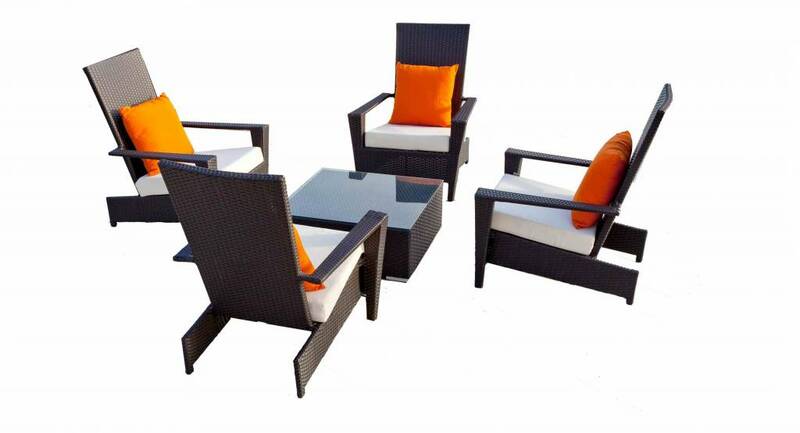 Accompanied with high grade Sunproof® outdoor fabric.